March 16. 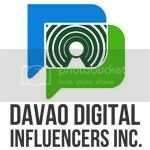 It's the 78th Birthday of Davao as a City. 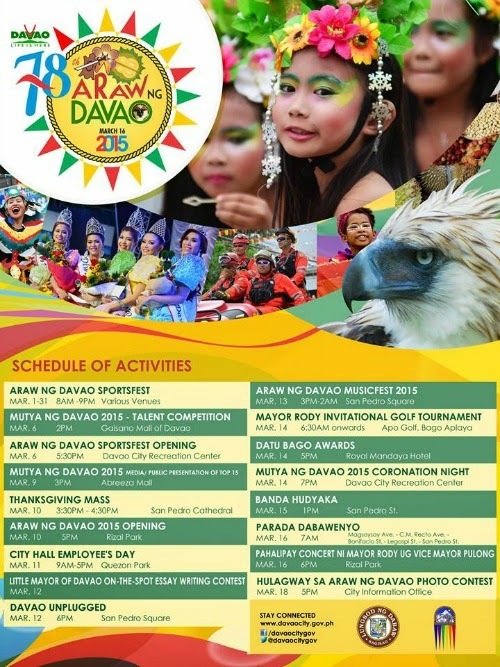 So, we are inviting you to come and enjoy our yearly celebration of Araw ng Dabaw. A Vibrant Feast and a celebration of LIFE!!! !